The thirteenth edition of About books and movies! Who would’ve thought I’d even get this far? I certainly didn’t, let me tell you that. If you wanna read which two books and three movies I wanted to talk about, keep on reading! 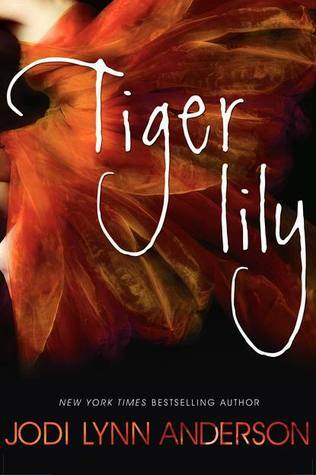 The first book I want to discuss is Tiger Lily by Jodi Lynn Anderson. This book has been on my to read list for a long time and to be honest, I kind of forgot about it. During my holidays, I finally got around to reading it. I really liked this book. It’s a different take on the well-known fairy-tale of Peter Pan, but from Tiger Lily’s view. I loved learning more about her and I enjoyed this new perspective of reading a fairy-tale. It’s a bit darker than the Peter Pan animated movie is, but then again, so is the theory that the lost boys are all dead in real life. The book definitely made me cry a bit at the end, so be prepared. 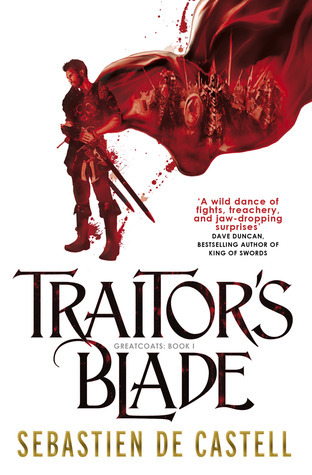 Another book I’ve read is Traitor’s Blade, by Sebastien de Castell. It is the first installment in the Greatcoats series. I’ve read book two and three as well, and am now moving on to book four. I really like this series. It’s a fresh breath after the mostly young adult books I’ve been reading and it’s just a completely different genre. It feels a bit like it takes place in the Middle Ages, which I’ve always been interested in, but then added some magic and wizardry. The books are a quick read, not too difficult, but still very enjoyable. Some plot twists are visible from a mile away, but there are some that took me by surprise as well. All in all, I would recommend these books wholeheartedly. The first movie I want to talk about is Pirates of the Caribbean, Salazar’s Revenge. Originally it was called Dead Men Tell No Tales, but for some reason, they changed it. Got me a bit confused, I’ll admit. However, the movie was very nice to watch. 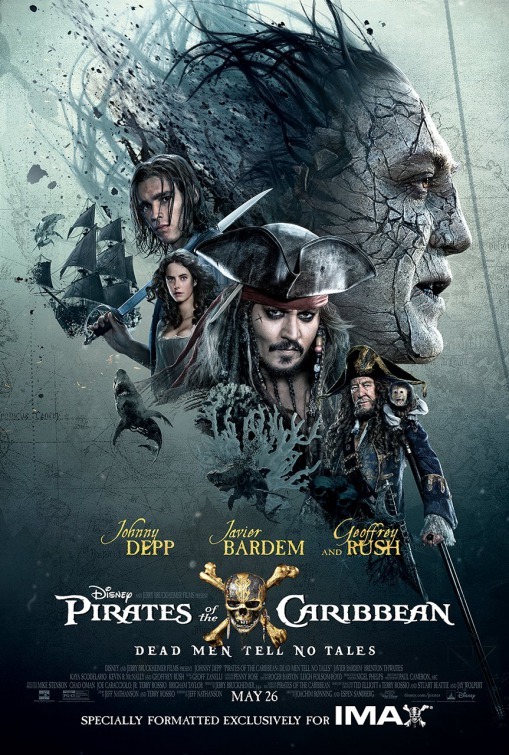 I’ve seen all the other films in the Pirates of the Caribbean series as well, and I have to say that this one is definitely a one-up from the previous movie (or even movies, let’s be real here). It ties some loose ends, it gives some closure to the previous storylines. It’s also just a funny movie at times. So yes, I would definitely recommend you go and watch this movie, especially if you’ve been a fan of the series for a while and have stuck it out this far. I do hope that it’s the last movie in the series though, because at some point it’s just got to stop and they passed that point like three movies ago anyway. I’ve also finally seen Moana (or Vaiana?? Why do they make film titles so confusing nowadays?). I know I’m ~very~ late to this party, but I only just now discovered it was on Netflix. To be honest, I don’t have a lot to say, other than that I really liked the movie. 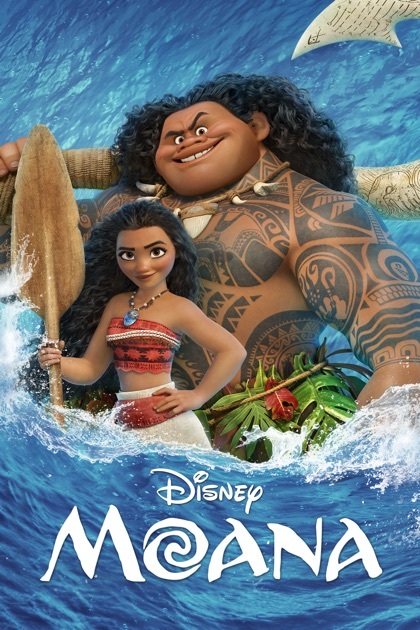 I was very pleased that they didn’t give Moana a love-interest, but that she was just herself and that was enough. I also really liked that she wasn’t a typical ~I know better~ teenage girl that would leave home despite her obligations, but that she tried and didn’t leave until she had to, because of other circumstances. That was very refreshing as well, because that’s often how it is in real life. The only concern I have, is that they don’t try and make a sequel, since the movie is good enough just on its own. 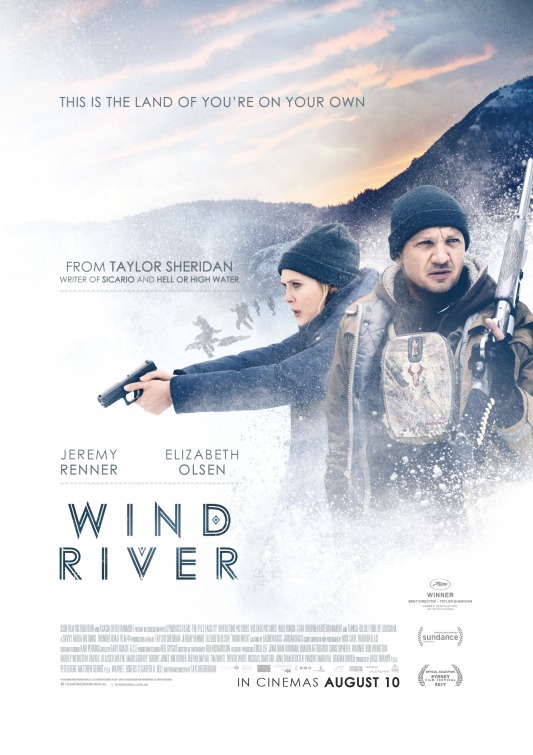 The third film I want to talk about, is Wind River. My friend and I went to see it in the cinema. She picked the movie, since I’ve got an unlimited card and don’t have to pay per movie and she does. I don’t think I would’ve chosen this movie on my own, but I’m very glad she made me see it. The movie is set in Wyoming and is about the disappearance of a young native American woman. I don’t know how reliable the movie is in displaying native American people, but the movie still opened my eyes to some of their culture and the prejudices people hold against them. It was a very interesting movie and I would recommend you go see it, preferably in the cinema.